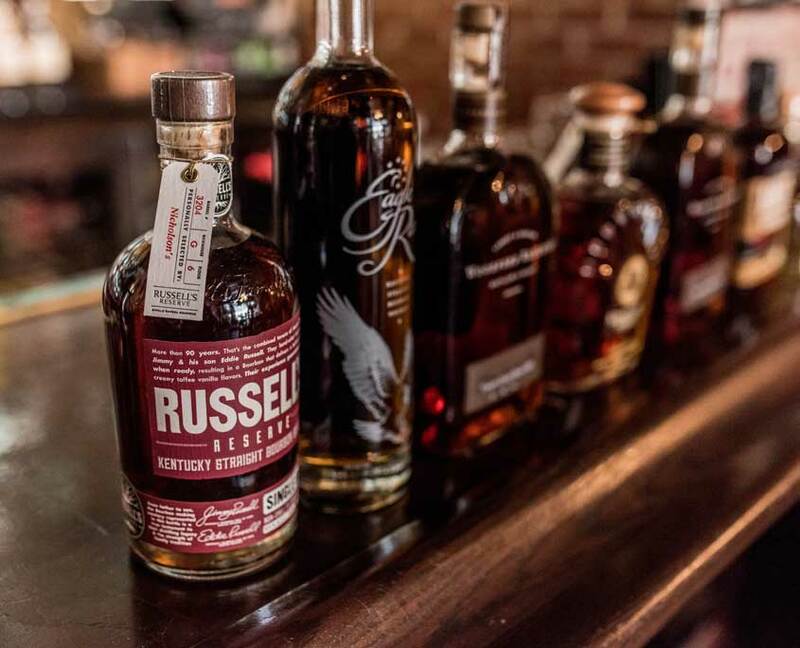 Horse & Barrel is a place for both the seasoned bourbon drinker and the newbie to enjoy the only spirit native to the United States. 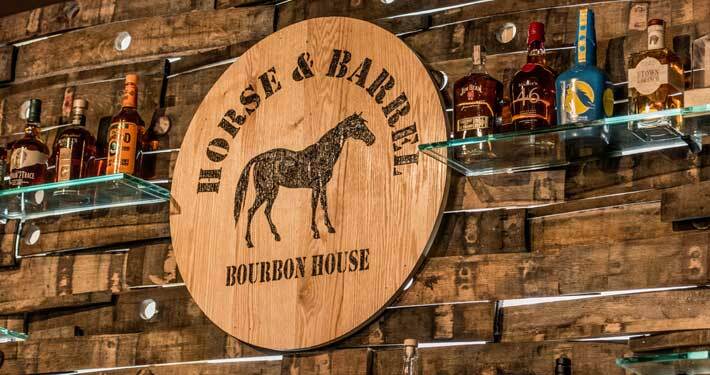 Horse & Barrel currently features more than 50 bourbons and over 20 American, rye and white whiskeys. Our bourbon list is arranged by the distillery in offerings of 1 and 2 oz. pours. 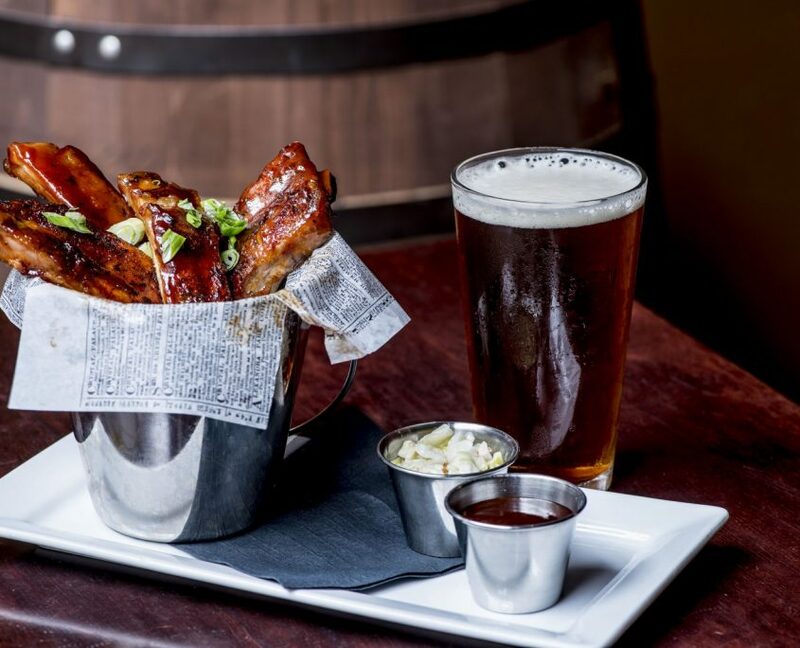 You can also enjoy a bourbon cocktail, craft beer and wine along with some savory snacks from our menu. “Whiskey is like a kiss. for outstanding presentation, promotion and knowledge of great whiskies from around the world! March 26th: Classic Disney Trivia! 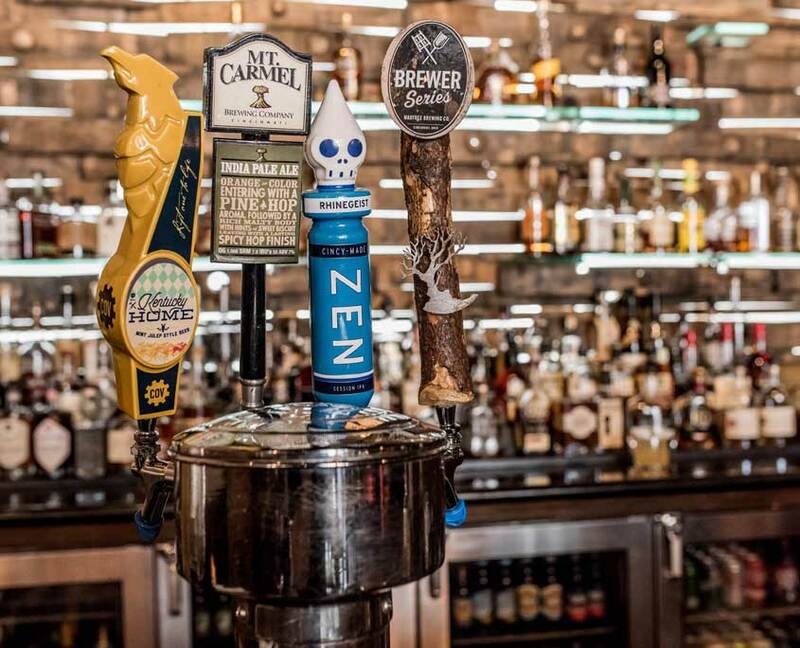 Your choice of any draft beer and one shot of the “Olds” for $5. The “Olds” include: Old Crow, Old Forester Classic, Old Grand-Dad 80 &Old Overholt Rye.